For an overview of how Gaza became an outdoor prison, I recommend you click on “Overview on Gaza” on the right column under “Pages”. 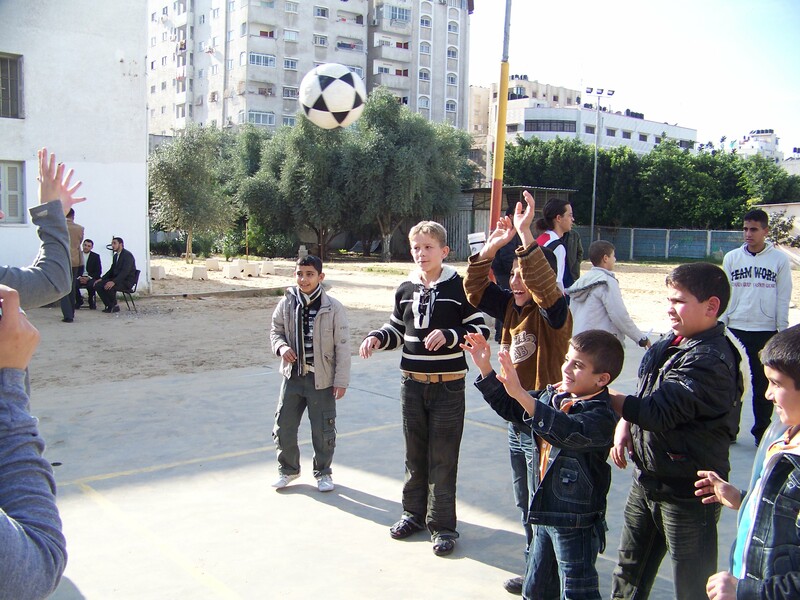 How to read Cairo/ Gaza report:This report of my trips to Cairo and Gaza, is in two parts. Please read part 1 (Cairo) first, which is seen below part 2 (Gaza), then return to this section for part 2. Note that there is more of each report, including pictures, if you click on “Read more” at the end of each part. 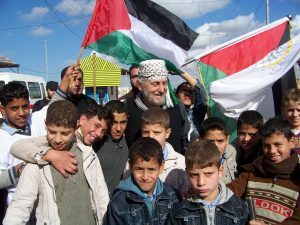 Excerpts from Gaza part 2:On Friday, January 1st, we visited an orphanage, where about 20 of us, including the four Rabbis, had lunch. We visited with the 50 boys and 40 girls as the children sat at tables with us. I and some of the teachers were able to translate. We played out in the playground with the children and left the toys that we brought for them. The opportunity to return back to the land of my birth came at a moment in my life that sparked a renewed interest in justice for a forgotten people. 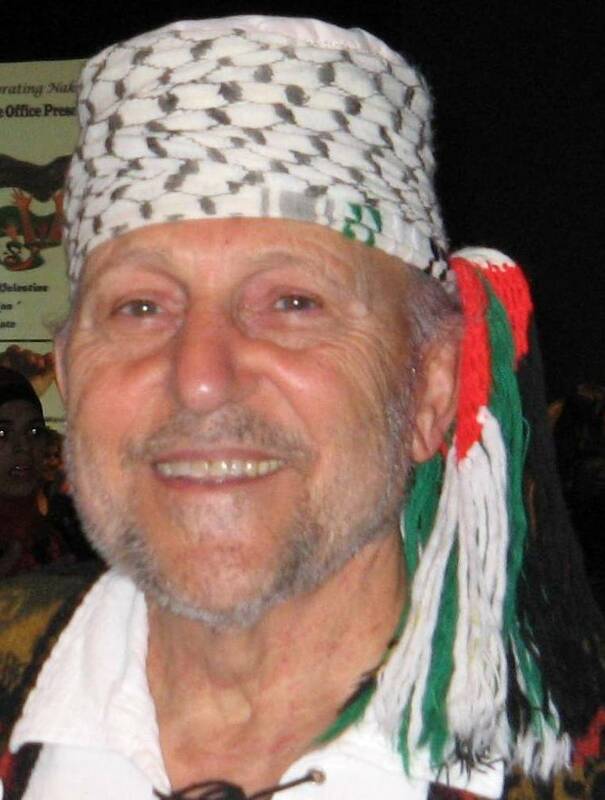 The plight of the Palestinians is one of the human atrocities that rival the dispossession of the Native American Indians by European Pilgrims, and the holocaust of Jews in Germany. The confiscation of “The Holy Land” (though all land is holy) from a people, who lived there for thousands of years, by European and American Jews (“Zionists”) is one of the biggest hoaxes ever perpetrated on humankind. And it remains shrouded in deception and intrigue. See books: 1) “The Myths of Zionism” by John Rose and 2) “Overcoming Zionism: Creating a Single Democratic State in Israel/Palestine” by Joel Kovel: The Zionist scheme to steal the land of the Prophets was begun in 1893 by Hertzel and has been fueled by propaganda and misinformation. The myth “a land without a people for a people without a land” has been used by the Zionists to justify their take-over of Palestine from the indigenous Palestinians. This myth continues until this very day, misleading the world with its lies and deception. This malicious scheme must be unraveled, if we ever hope to remove the single most dangerous threat to world peace. There needs to be a healing of the arrogant hatred which is like a malignant cancer in The Holy Land that keeps the world in turmoil and threatens the survival of humanity!In this report, of my trip to the Middle East, December 23, 2009 to January 18, 2010, I will describe (chronologically) my time in Cairo, going to Gaza and returning to Cairo for the conclusion of the Gaza Freedom March event. Next I will describe my time in Amman, Jordon, my trip to Israel and the West Bank then conclude with observations, comments and personal views and opinions. These observations should give you a bird’s eye view of the complex problems in Palestine and the Middle East and why/how that threatens world peace. These reports will be posted on my web site: www.yusif.org along with other related matters. This report will include some pictures from the more than 1300 which I took during my 27 day journey. Soon, I will also post an Op-Ed giving the history of the Palestine conflict, showing it to be not about “Jews in the Promised Land” but about colonialism and control of the oil region of the Middle East. This trip began on December 23, 2009, when I boarded a flight from Detroit to Cairo, Egypt. In Cairo I visited with my life-long friend, Ahmad, and my two cousins, who moved to Egypt when we all left Palestine in the late 40’s. The first few days I spent in Cairo with cousins were wonderful. That was before I became officially a part of the Gaza Freedom March (GFM) team. I slipped under the radar and was not distinguishable from the native population. During that time, I got to visit my two cousins, Nazim and Zuheir’s homes and met their families. I had not seen these cousins in 50 years. They took me to St. George Cathedral, a famous land mark in Cairo, and we celebrated Christmas together. We took local buses and I enjoyed mingling with the local people. My friend, Ahmad, took me to visit local people and we had many dinners together. A few days later, December 26th, I welcomed my Michigan Peace Team (MPT)members to Cairo, where Ahmad and I took them out to dinner and we began our odyssey together. 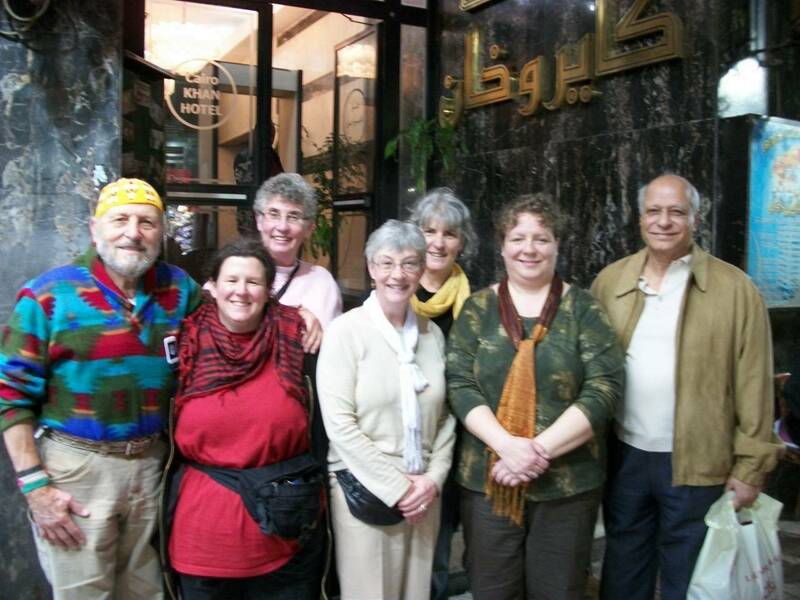 Yusif Barakat, Sheri Wander, Liz Walters, Dorothy Ritter, Kim Redigan, Bella Rowan and Yusif’s friend, Ahmad Galal, outside Cairo Khan Hotel. My MPT mates were the best companions a man could have. They were caring, loving and supportive during all our trials and tribulations over the next few days. I’m grateful to the Michigan Peace Team, and my team members, for all the support they gave me during this trip. We met daily, processed information and planned our strategy for the following days. 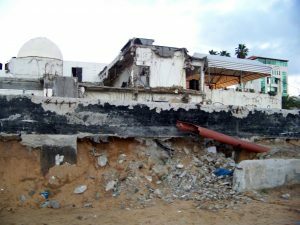 They e-mailed daily reports that were incorporated into the MPT in Gaza BlogSpot. (See: http://mptinGaza.blogspot.com) I recommend a review of this hyperlink for a more detailed description of our experiences in Cairo. During the first few days in Cairo we participated as a team in demonstrations and civil activities, in an attempt to persuade the Egyptian government to allow us entry into Gaza. The Egyptians first denied all 1,362 international delegates entry into Gaza claiming protection for our safety. We were met by resistance from the Egyptian police and military to thwart our every effort. They blockaded us from the American Embassy and would not allow us to hold a candlelight vigil on the Nile. We attended meetings called for by the “Code Pink” group, who coordinated the Gaza Freedom March, where we discussed future strategies.